At CrossFit Endure, we are more than a gym. We are a community. We welcome everyone regardless of what level they’re starting at. Here, it’s all about the individual’s journey, so you only have to live up to your own standards. Get ready to have fun and get fit on your own terms. 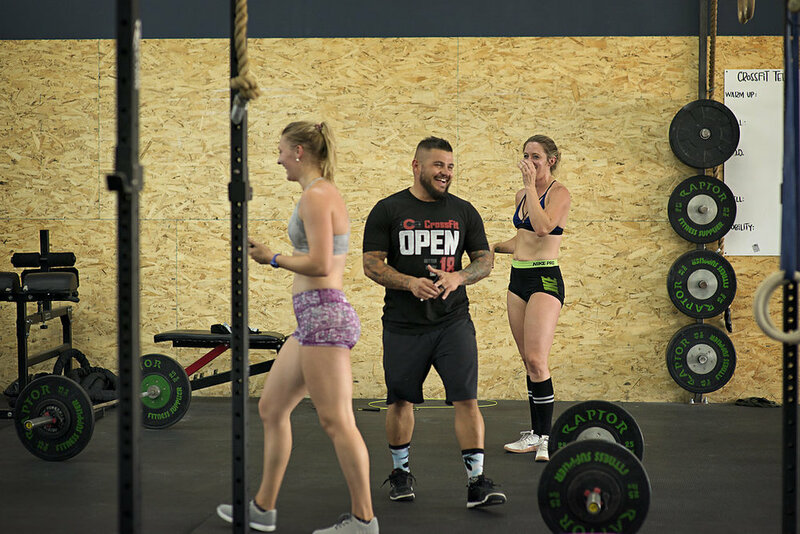 At CrossFit Endure, it doesn’t matter if you are a novice to the world of fitness or an elite athlete with years of experience, we have a place for you. At CrossFit Endure, your goals are our priority. We offer two main types of group classes: CrossFit and F.I.T. and one on one foundational classes or personal training. 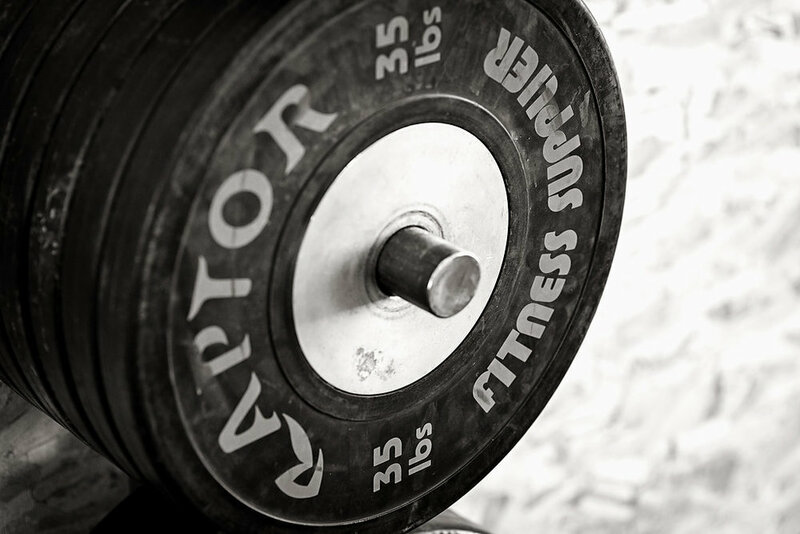 Ready for a workout like no other? Whether you are new to CrossFit/F.I.T. or are an experienced athlete, contact us to get your free session today!